Suffering from Cracked and Fractured Teeth? 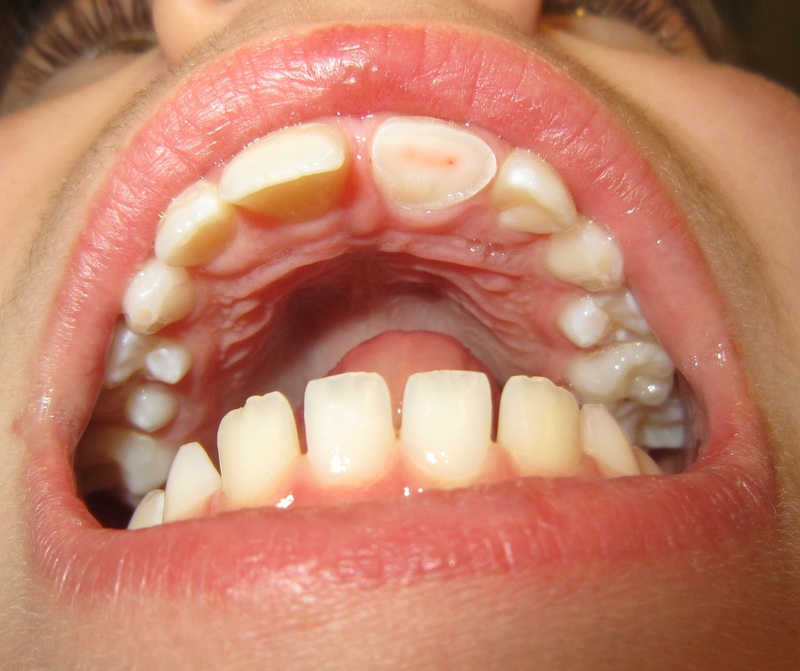 CTS is defined as an incomplete fracture of the dentine in a vital posterior tooth that involves the dentine and sometimes extended into the pulp. It occurs when a tooth has a crack that is too small to show up on X-rays or is under the gum and challenging to identify. It appears most often on molars. It is mainly presented in patients aged between 30 years and 50 years. The term “Cracked Tooth Syndrome” was first introduced by Cameron in1964. • Teeth that have undergone root canal treatment. Pain or discomfort when biting into food. A complete oral examination, dental history, radiographs and the use of a fiber optic handpiece can assist in the detection of cracks. Treatment options include bonding, placing a crown, performing a root canal or in severe cases extraction.